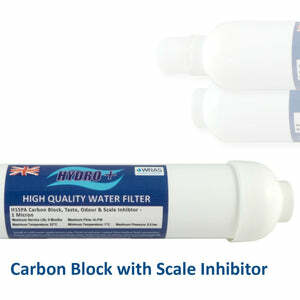 Hydro+ carbon block inline water filters with scale inhibitor – Freeflush Rainwater Harvesting Ltd.
Hydro+ inline water filters featuring either a 1 micron or 5 micron carbon block for taste, odour and chlorine reduction with the added benefit of a polyphosphate scale inhibitor for lime scale control. 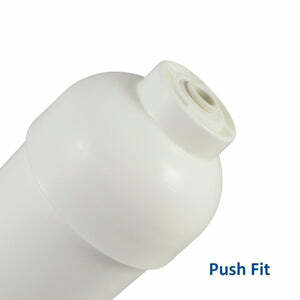 WRAS approved and manufactured in-house meaning we have extensive stocks and offer the most competitive prices. Hydro+ filters are manufactured right here at Aqua Cure and are Europe's best selling range of inline water filters which makes us Britain's largest inline filter manufacturer. 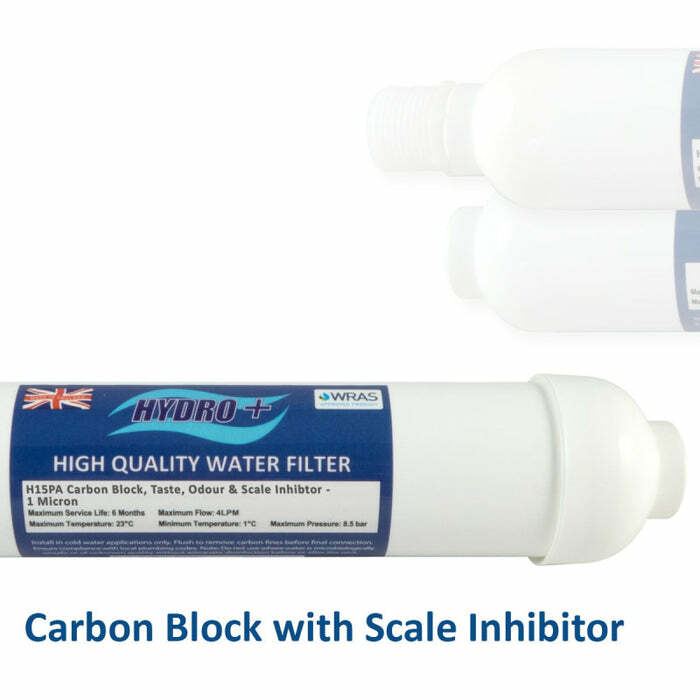 The carbon block with scale inhibitor range is the filter of choice for no-nonsense chlorine taste and odour filtration with added lime scale control and is available in 2 micron ratings and 3 connection types. All Hydro+ filters a manufactured using spin welding technology and feature John Guest polypropylene fittings making this a truly British product. 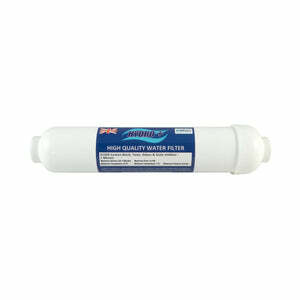 Hydro+ filters are manufactured right here at Aqua Cure and are Europe's best selling range of inline water filters, which makes us Britain's largest inline filter manufacturer. 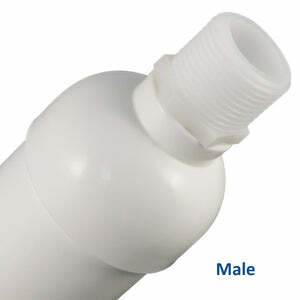 Also available made to your own specification with custom printed labels, please get in touch for more information.